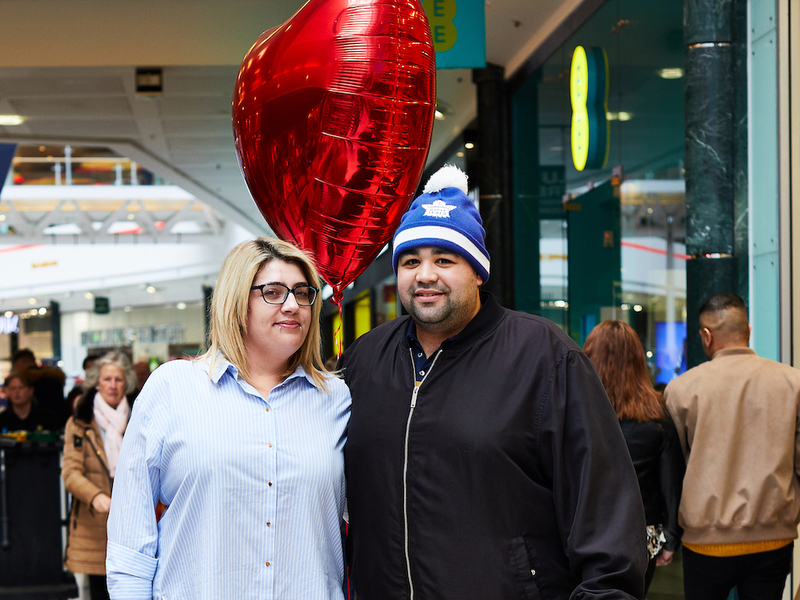 This Valentine’s season, White Rose Shopping Centre will be decorated with heartfelt messages of all types as part of its Avenue of Love, an area of the centre dedicated to celebrating love in its many forms. Two hundred messages devoted to parents, partners, kids, or friends have been selected to decorate the affectionate area from 9–17 February 2019. White Rose’s Valentine’s Day celebrations also include live musicians playing favourite love songs, free ‘mocktail’ giveaways, and a Mr & Mrs-style gameshow – the fun ‘who knows who’ quiz will put Leeds couples to the test, for the chance to win prizes and those all-important bragging rights. 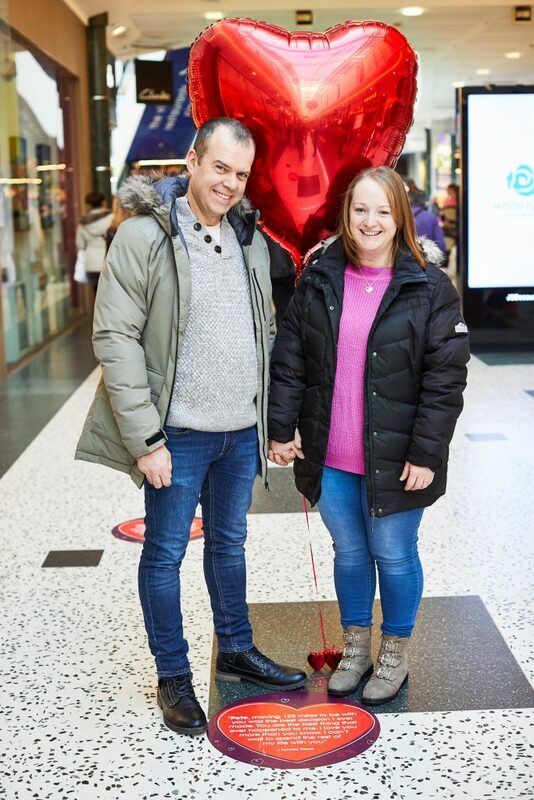 The Avenue of Love will be located throughout the malls of White Rose Shopping Centre through to Sunday 17 February 2019.